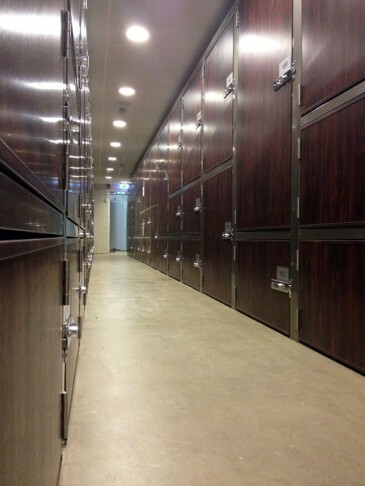 Safebox Self Storage, Moscow’s most central self storage facility achieves 90% occupancy in 15 Months. Storage Future have been involved with Safebox from initial site selection and constructed their facility in 2011, and continues to provide ongoing support and advice. For all you wine collectors in Stockholm – get down to Selstor, Kungsholmen where we have recently installed a number of specialised wine lockers in a temperature controlled area to store your favourite vintages! For more information click on the image below.